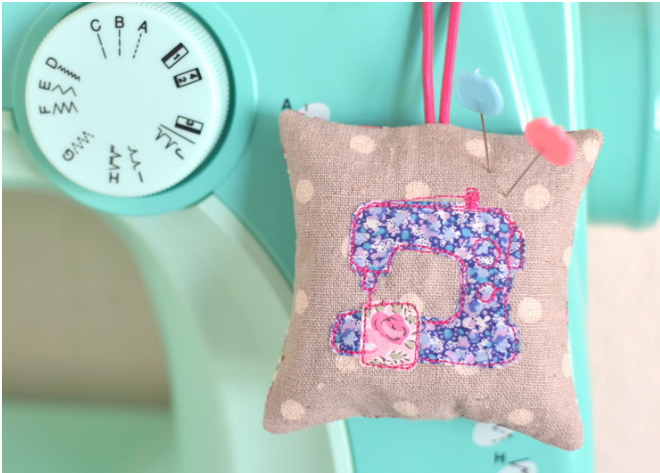 Jennie at Clover and Violet is finishing us up with the last make of the Sew Illustrated blog tour–this sweet Liberty pincushion. This fabulous project proves once again that the combination of sewing illustration, Liberty, and linen cannot be beat. Click on over to her blog for more pics and to read about her first experience with sewing illustration. Though this is the last make–we are not done! Check in tomorrow for an interview and giveaway on the Aurifil blog Auribuzz.